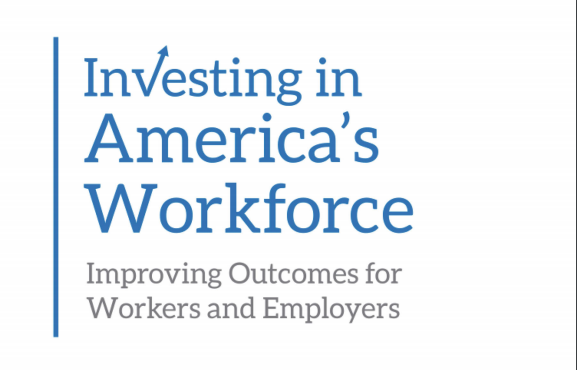 Liddy Romero, WorkLife’s Executive Director, recent published a chapter, “Playing for Keeps: Strategies that Benefit Business and Workers” in Investing in Work. But it can also be a time to think more strategically, to assess how (or if) workplace policies have adjusted to changing circumstances, and how such policies and practices could impact business beyond next quarter. It is an opportunity to move from reactive planning to proactive, to implement promising practices that directly address business needs while also addressing the needs of workers, improving the quality of jobs to the benefit of all. Attracting and retaining talent is an ongoing business challenge. In this chapter, I consider three key talent challenges businesses face—turnover, engagement, and productivity—and offer potential solutions that would positively impact the quality of jobs. Download the chapter here for free.